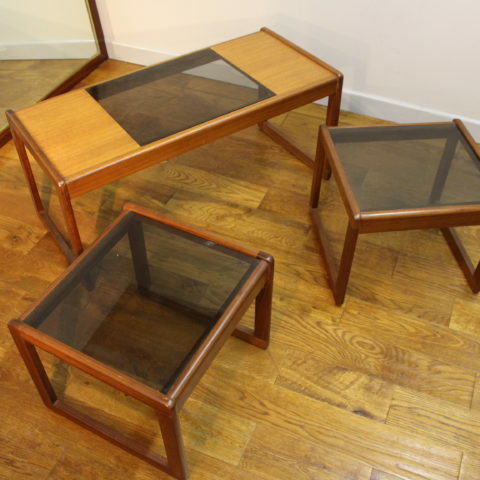 We don’t know much about Sunelm other than they seem to have specialised in nests of tables , some of which are very similar in design to some G Plan ones . 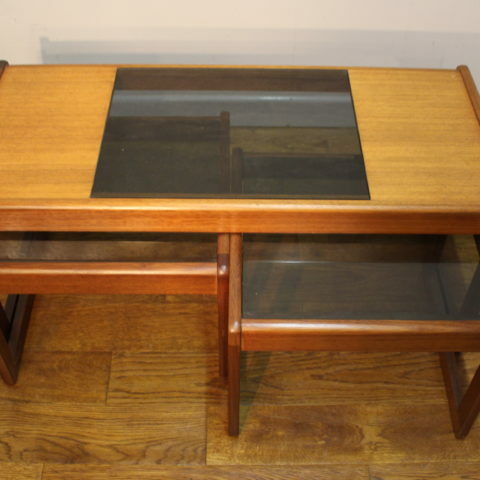 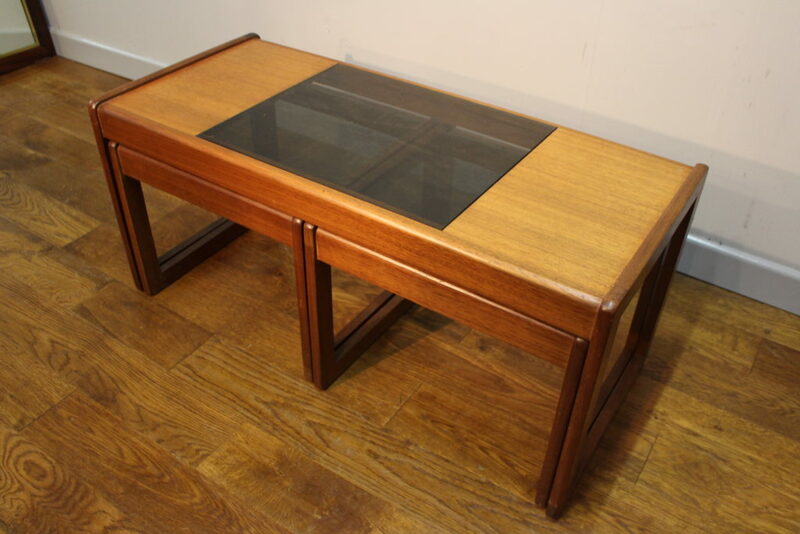 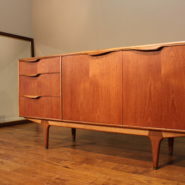 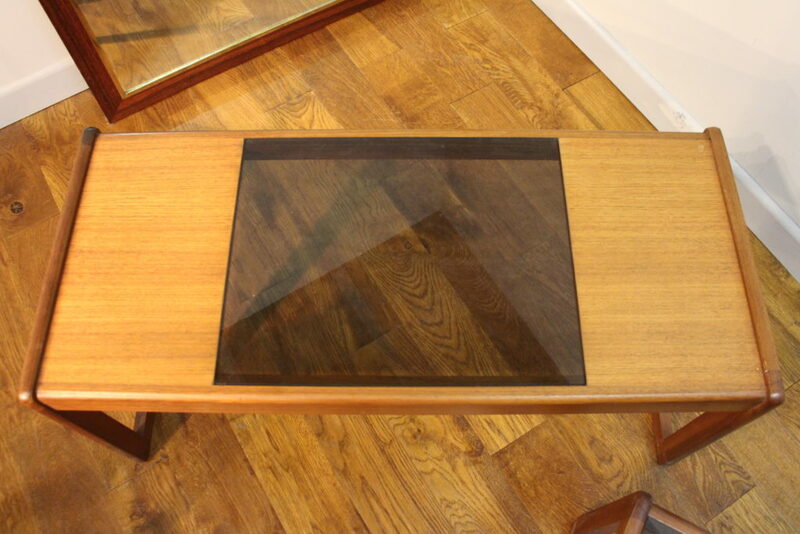 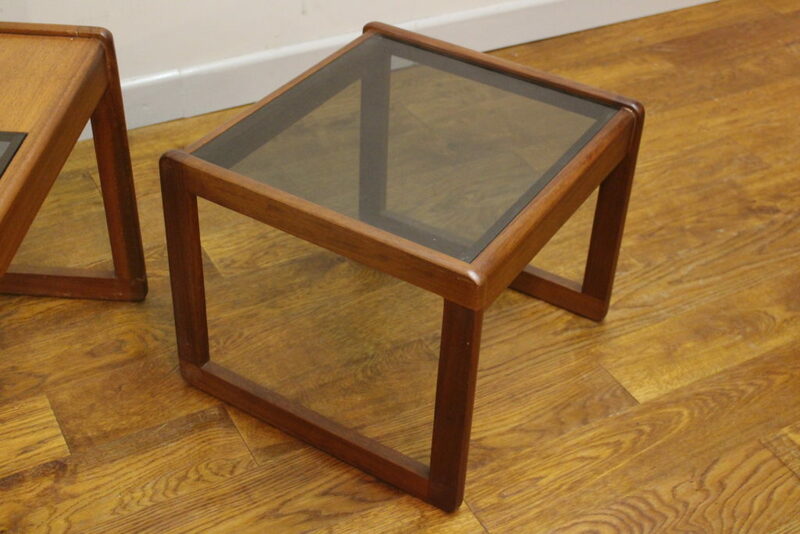 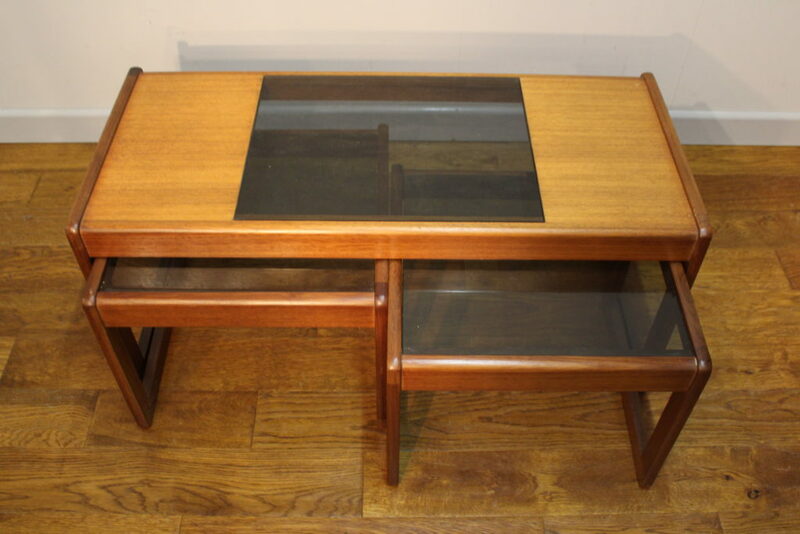 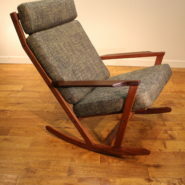 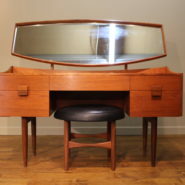 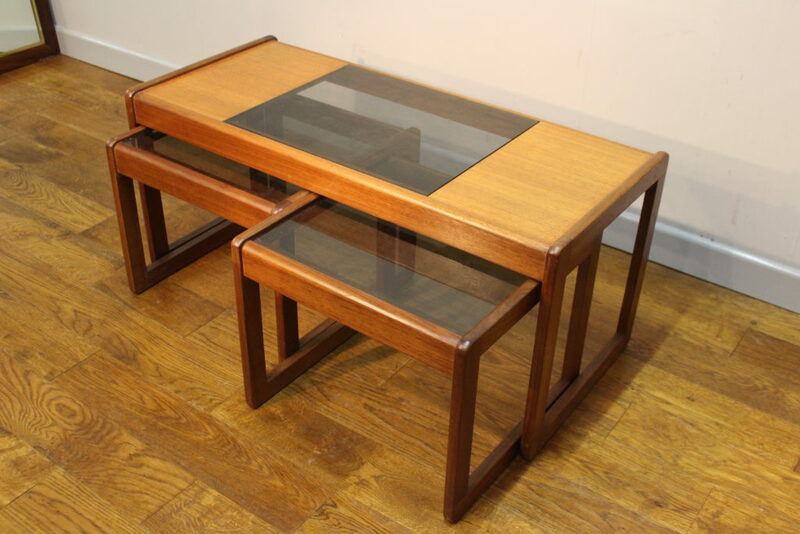 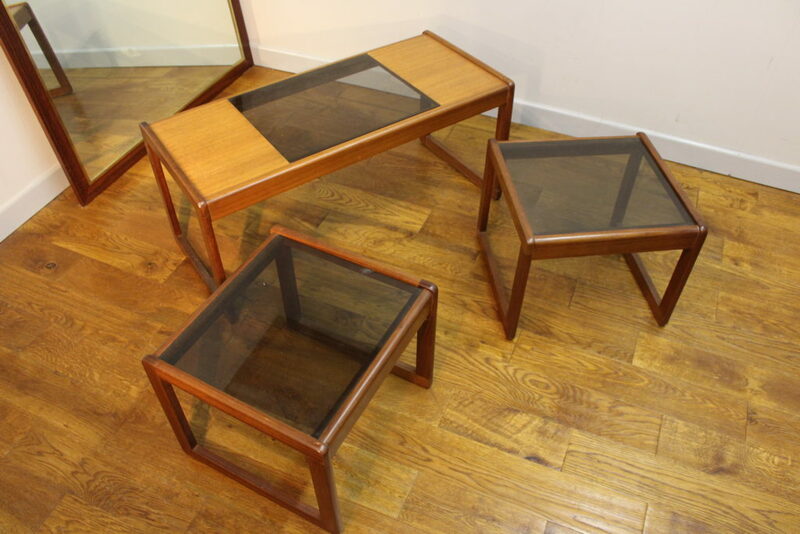 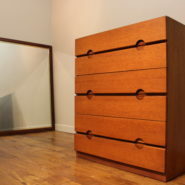 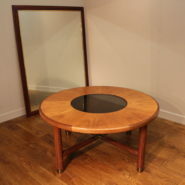 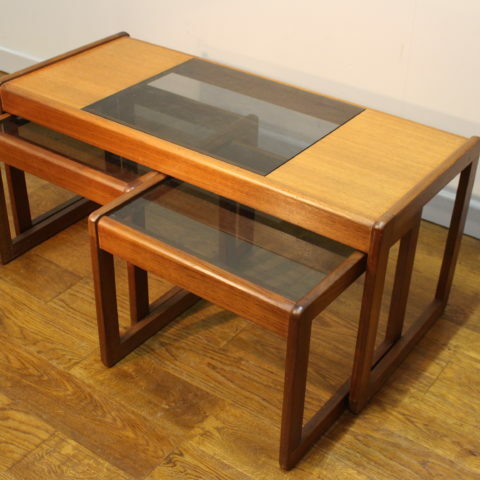 This is a nicely made set in lovely vintage condition with no marks to the teak and no obvious damage to the glass . 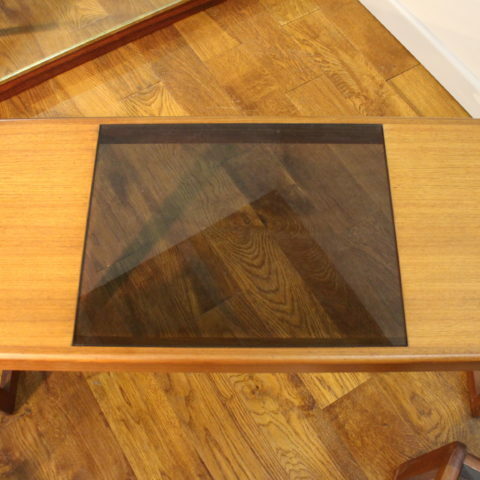 Really practical as the glass insert tops are great for hot cups . 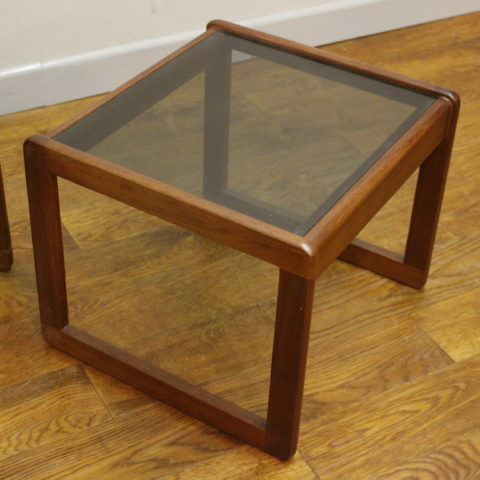 Have them together as a set of nesting tables , or use the larger table as a coffee table and the smaller tables as lamp tables or occasional tables .